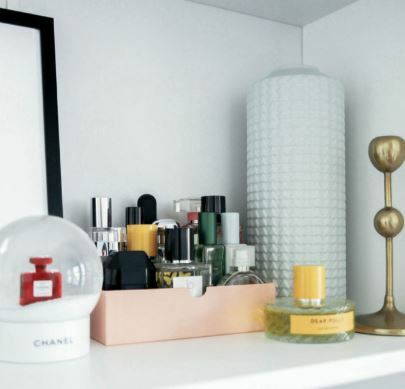 You’ve mastered the selfie but what about the shelfie? 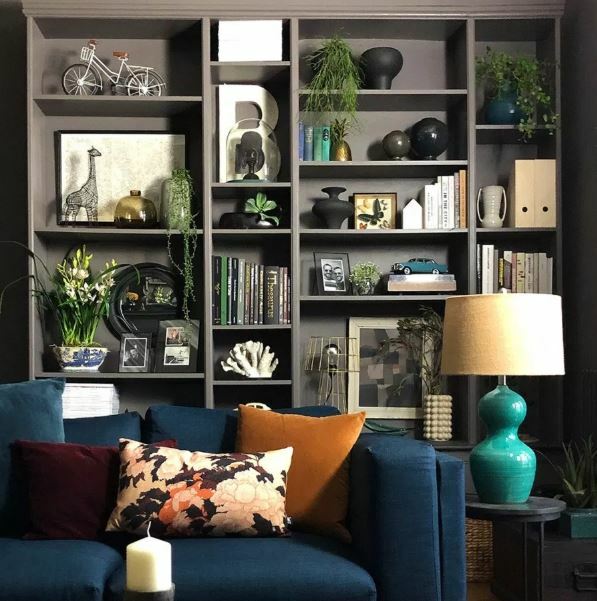 Coco’s Tea Party shares her top tips on styling the perfect Instagram-ready shelfie so you can nail it the first-time round. 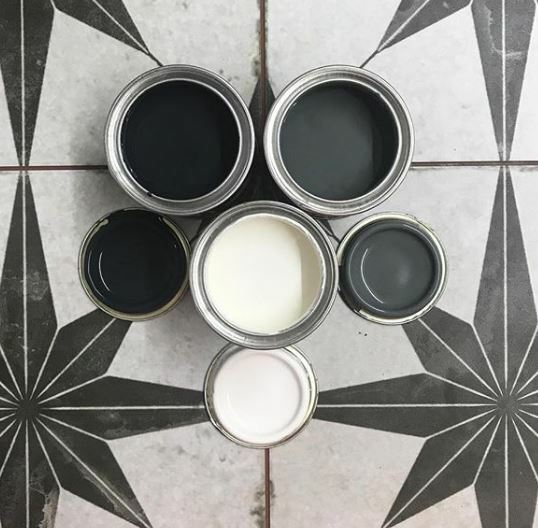 How many times have you repainted the same wall white to cover dirty scuff marks? 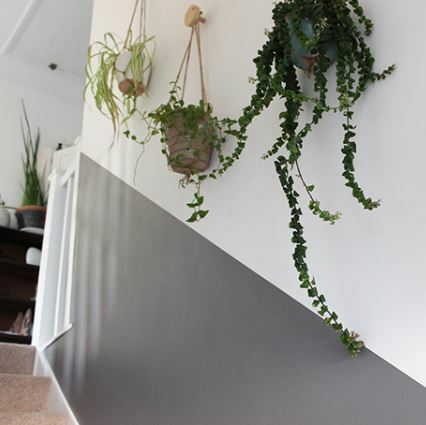 Heather from Growing Spaces has come up with the ultimate solution, a half-painted wall. The results look amazing and she won’t be picking up that paint brush to repaint it anytime soon! Hallways are often overlooked but they’re the first impression guests get of your home, so why not make a statement? 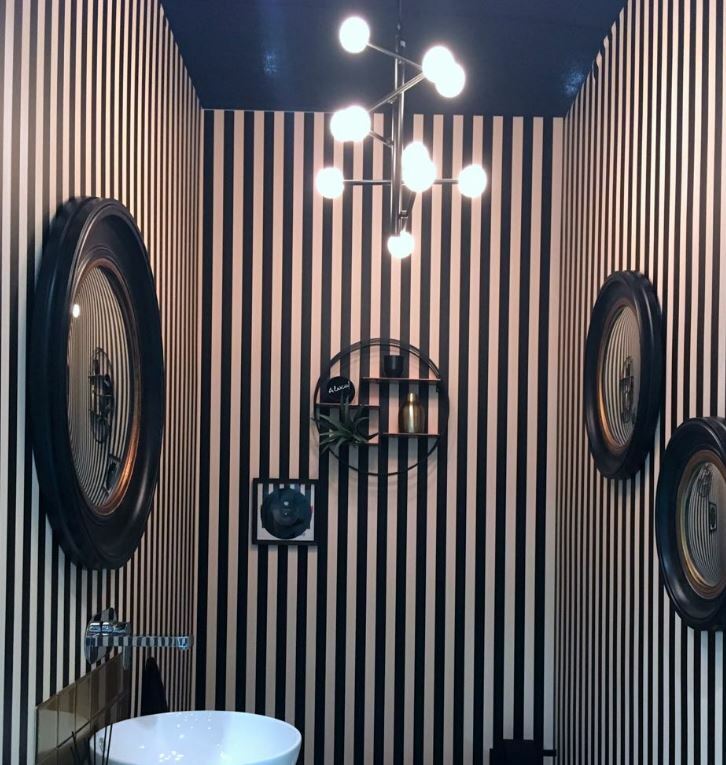 Very Me Interiors has shared some fabulous hallway inspiration that you need to see! 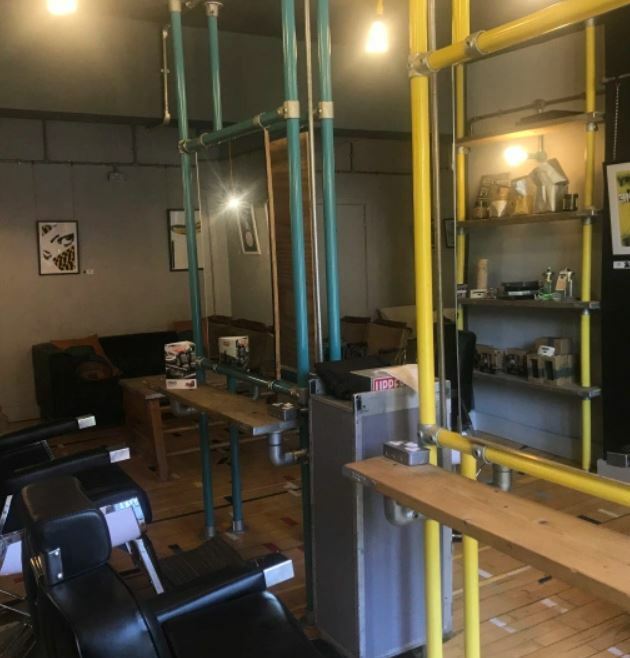 If you’re a lover of industrial interiors, you’ll love this barber shop interior designed by Little Mill House. From exposed brickwork to black ceilings and vintage bowler hats upcycled into pendant lights, we love what they’ve done with the space. 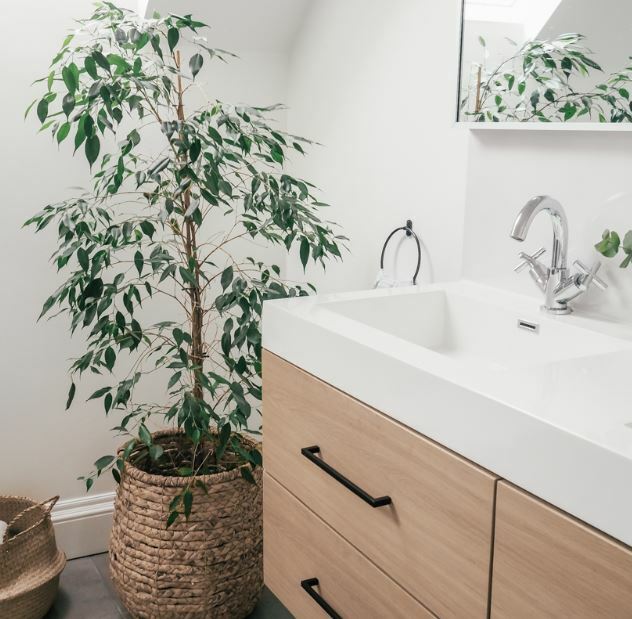 We love a room reveal and we can’t get enough of this ensuite bathroom makeover from The Green Eyed Girl. 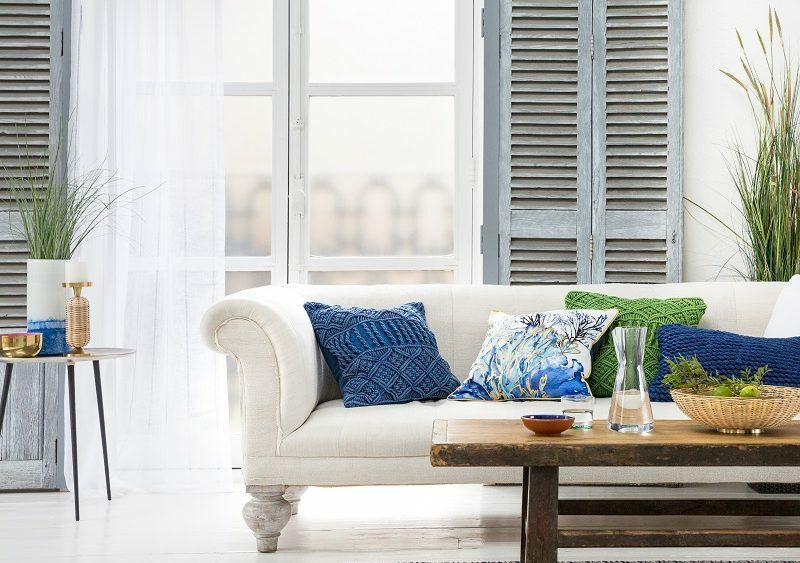 Fresh, bright and natural, what’s not to love about this soothing sanctuary? 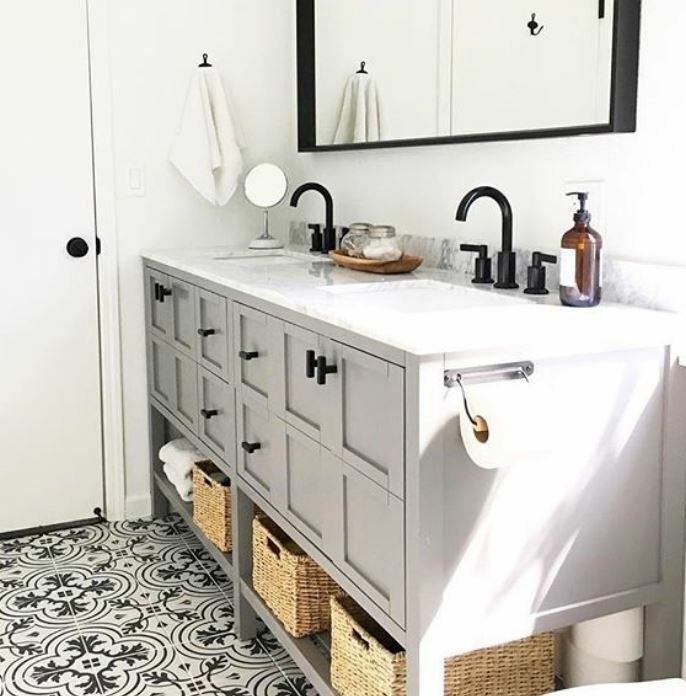 On the subject of bathrooms, Stephanie from Life at 139A has shared her bold lavatory makeover and it’s not for the faint hearted! Filled with statement-making stripes and spots, it’s a monochrome and print lover’s dream! If you’re a lover of hand embroidery, this one is for you. 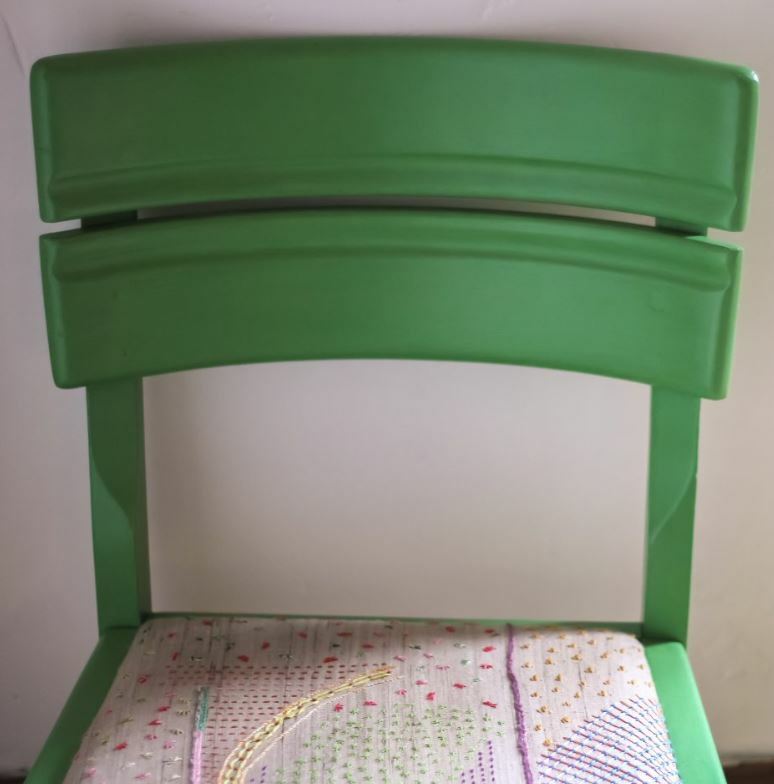 Nicolette from Archie and the Rug has created this beautiful chair with hand embroidered samples in vibrant colours. 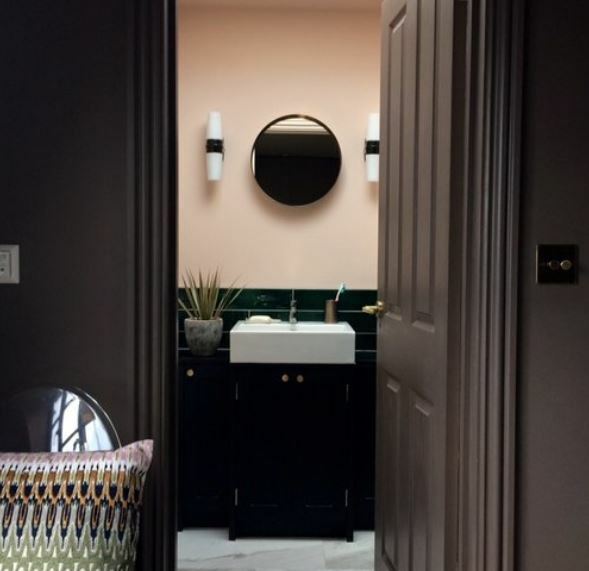 Brown isn’t often a colour of choice for walls but it’s tipped to be the new grey and after seeing Victoria’s fabulous bedroom, we can totally see why! 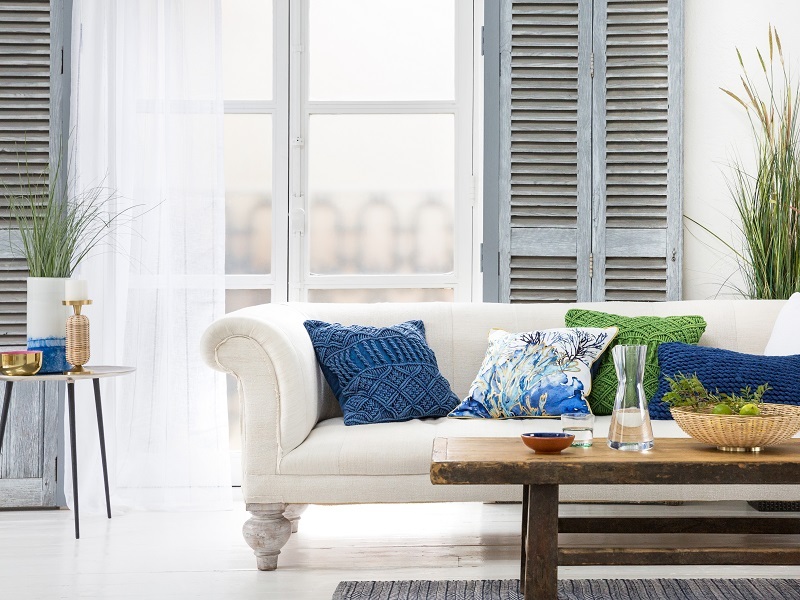 A relaxing and calming neutral, it pairs perfectly with so many colours, the possibilities really are endless. 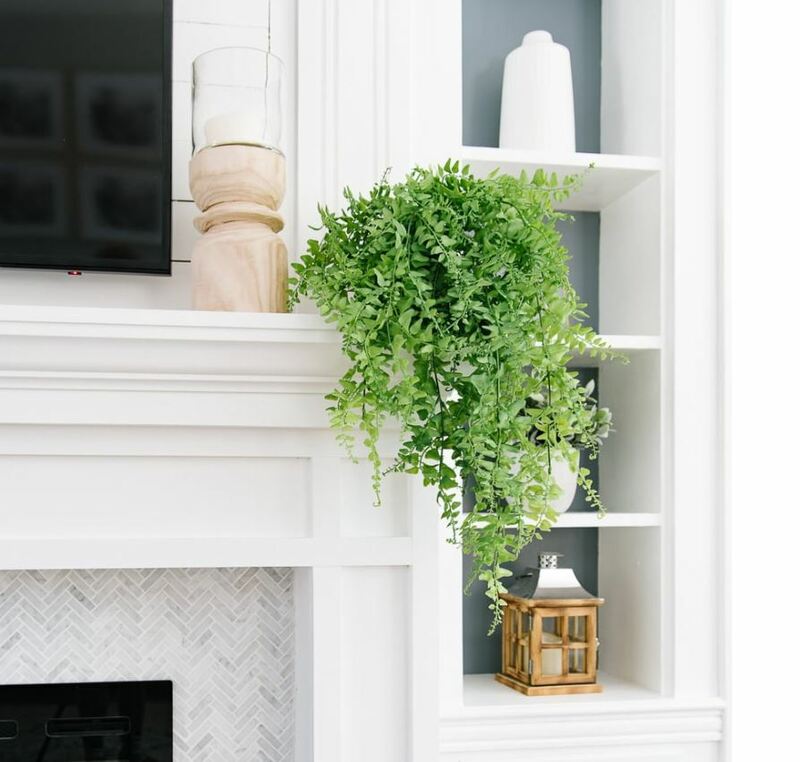 Jenna Kate at Home has got a spring in her step and is introducing greenery around the home to prepare for the new season. We love this luscious DIY faux trailing plant pot and it will add the perfect pop of green to any interior. 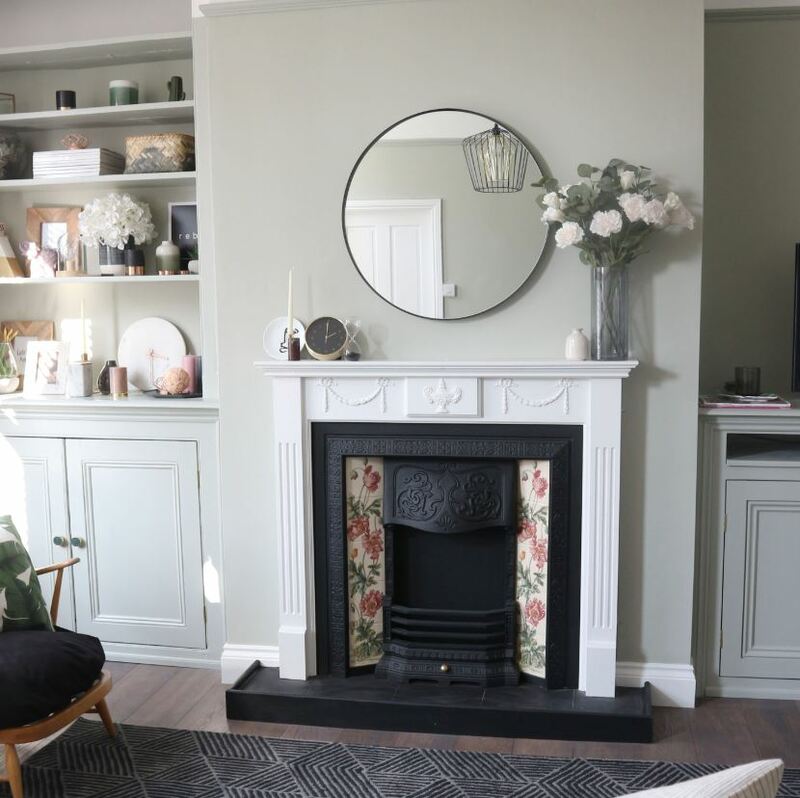 Another room makeover we spotted last month was this one from Zoe Olivia Blog. She’s taken her living room from drab to fab, you won’t believe the transformation! Malcolm from DesignSixtyNine has some big interior changes planned for this year. From an extension to a living room makeover and bedroom makeover, we can’t wait until the big reveal! Evija is in the middle of a huge kitchen renovation and last month she updated us on the progress. It looks like hard work but we know the before and after pictures will be worth it. We can’t wait to see the end result! Who doesn’t love a bargain? 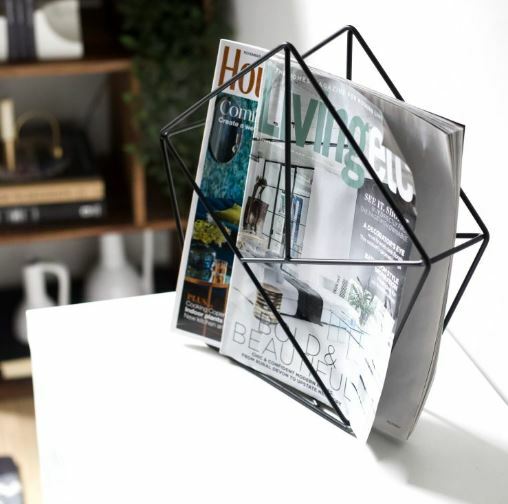 Topology Interiors have rounded up 20 home accessories all for under £20. We want all of it! If you’re planning a home renovation project this year, this is a must-read. Budgeting, timing and planning can be so overwhelming but fear not, create/enjoy have covered it all so your next project might be slightly easier than you first thought. Stella & The Stars are in the process of revamping a beach front villa in Dubai and last month they revealed the family room makeover. 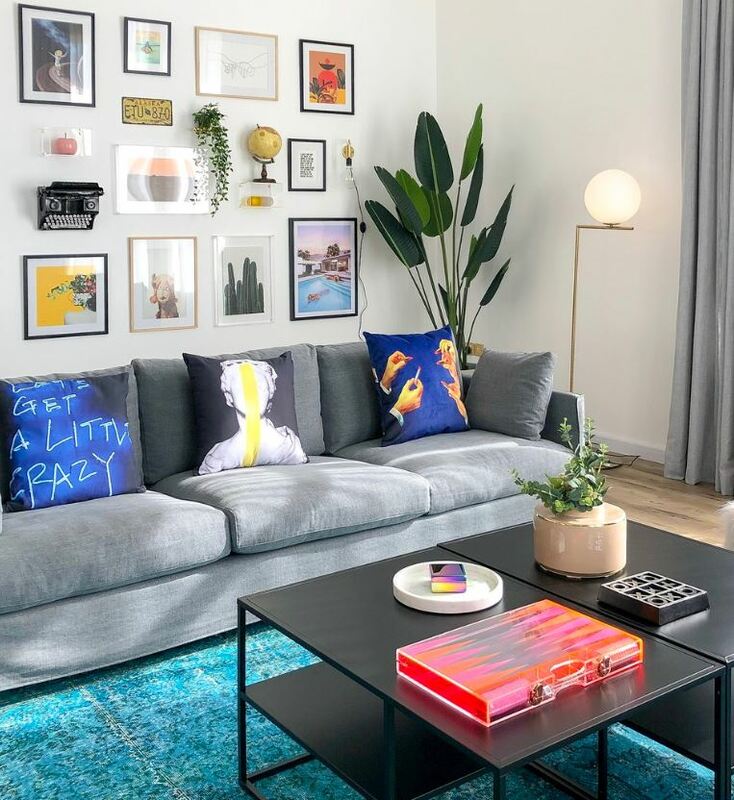 We absolutely love the finished look, such a fun and vibrant space! 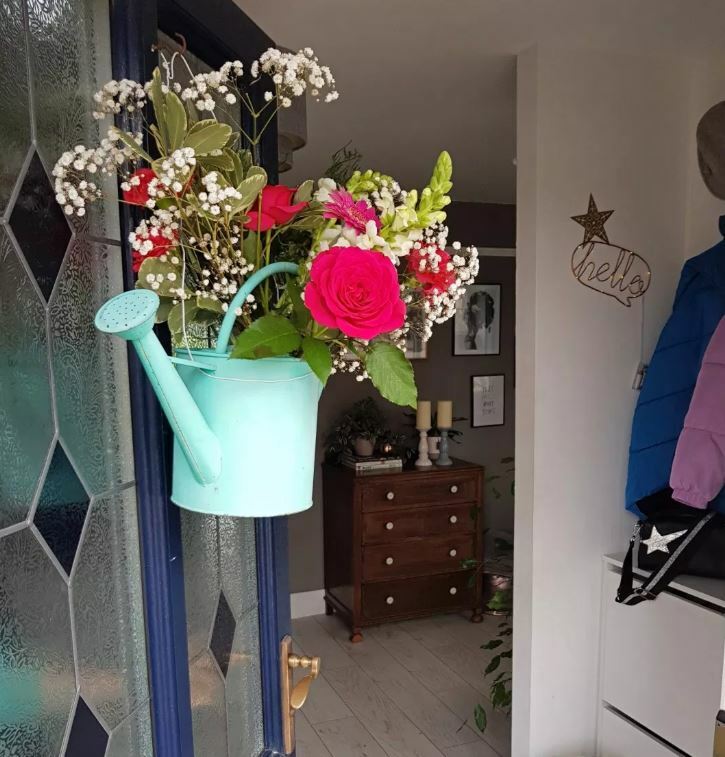 Jenna from Rain on a Tin Roof has shared her DIY master closet makeover and we love the result! 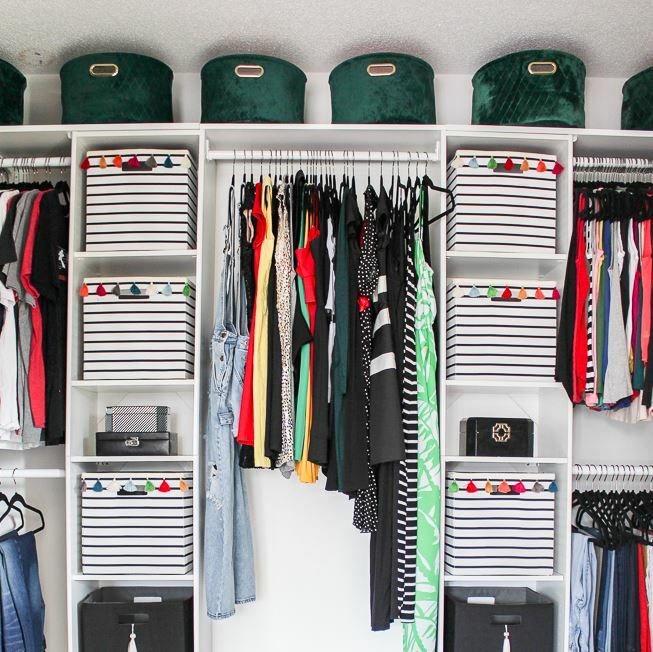 Super functional and beautifully organised, we’ve all dreamed of having a walk-in wardrobe like this one!